Upon arrival into Vancouver, pick up your rental car (included) and proceed to your downtown hotel. You can spend the rest of your day at leisure, exploring the downtown area and the many attractions that Vancouver provides. 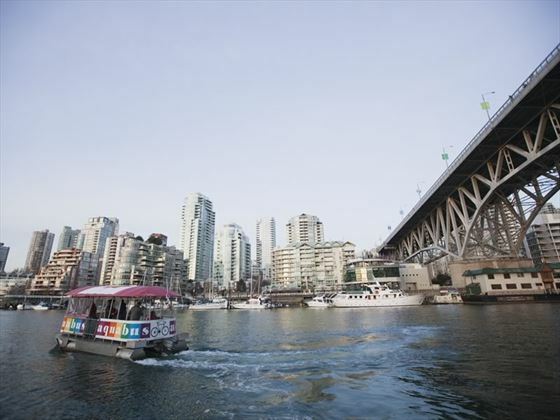 Granville Island is great for shopping, and from the Vancouver Art Gallery and Vancouver Aquarium, to the Sea Wall and the Lookout Tower, this is an amazing destination. Depart from Vancouver today and make your way along the Sea to Sky Highway, to the resort town of Whistler. This is where the 2010 Winter Olympics were held, but Whistler is a fantastic resort all year around. 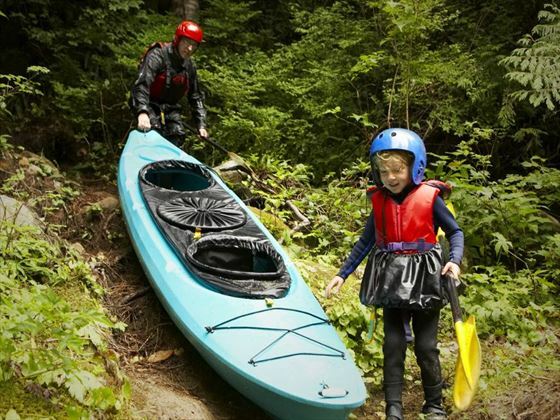 From mountain biking to ziptrek ropes course through the trees, there are plenty of family-friendly activities to enjoy. 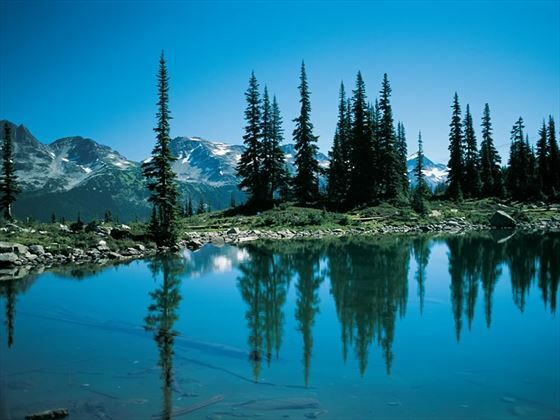 In fact, why not take a look at our top 10 things to do in Whistler. Today you’ll have another day to explore the area and its amazing landscape. We recommend taking the Peak 2 Peak Gondola or going on a bear viewing tour; alternatively, you can go lake fishing, horseback riding or mountain biking. Today you’ll make your way into the Canadian Rockies, travelling from semi-arid landscapes to the snow-capped mountain peaks and astonishing glacial rivers. You’ll journey past Mount Robson, which is the highest peak in the Rockies, before arriving in Jasper. Jasper is fascinating in both its scenery and history, making it one of the most sensational locations in the Rockies. 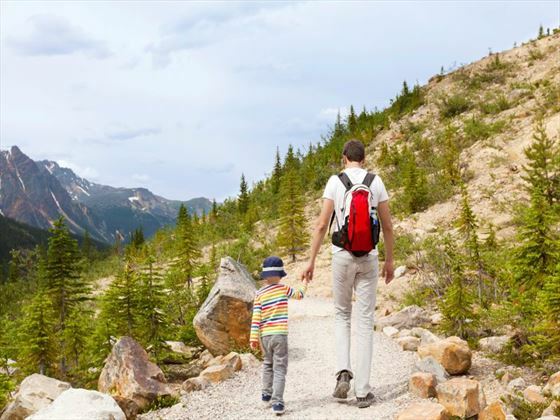 Today, you’ll spend the day exploring the Jasper area – we recommend a visit the famous Miette Hot Springs or a visit to the Jasper Tramway for an amazing bird’s eye view of the town. 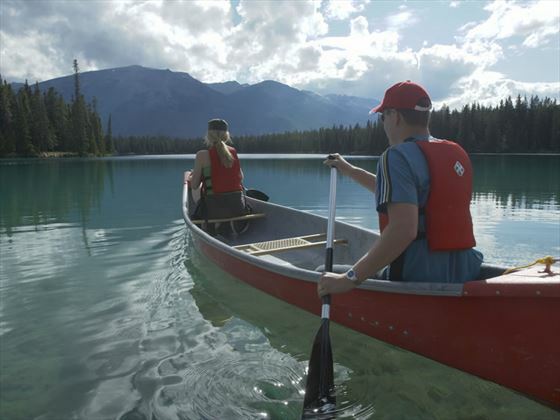 Families will love a tranquil boat ride on Moraine Lake – great for scenic photographs. 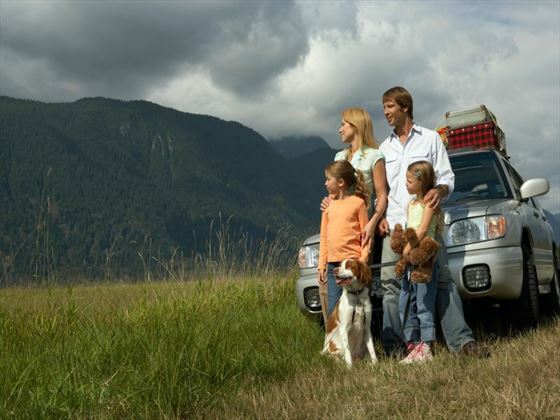 Today you’ll leave Jasper and drive through the renowned Icefields Parkway to Banff. Along the way, you can stop off at Glacier Skywalk – Jasper National Parks’ newest attraction (admission not included). Continue on to Lake Louise for a trip to the famous glacier and lake. After this, you can continue on to Banff for your overnight stay. 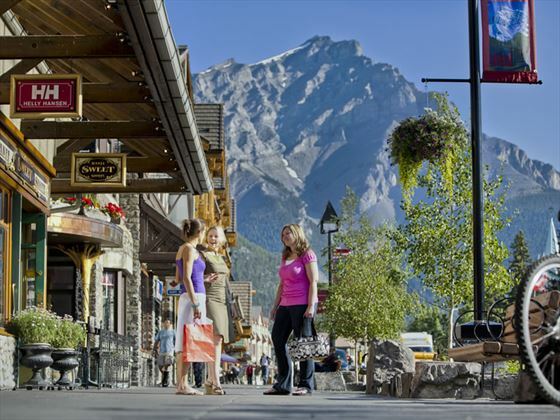 Today, spend the day exploring the picturesque Bow Valley, taking in the sights of Lake Louise, Banff and Canmore. The wildlife and scenery here is phenomenal, so be sure to keep an eye out for some of the more unexpected sightings! Depart from the Canadian Rockies once again and journey back to the interior of British Columbia. 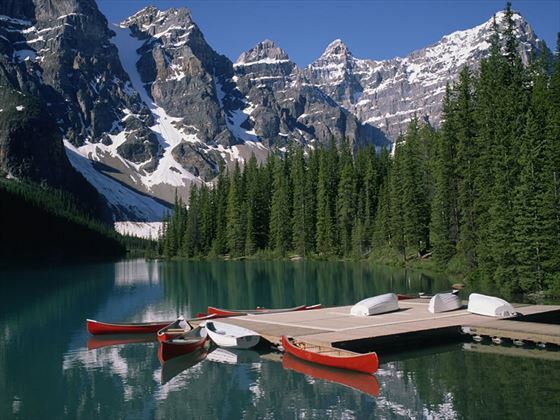 You’ll get another chance to see Lake Louise and Moraine Lake, as you travel to the orchards of the Okanagan Valley. In the afternoon, you’ll arrive in the city of Kelowna. 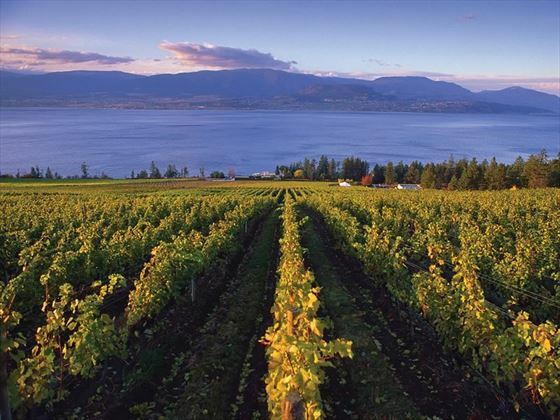 Today you will have the whole day to explore the Okanagan Valley, home to a number of beautiful vineyards, orchards and gardens. 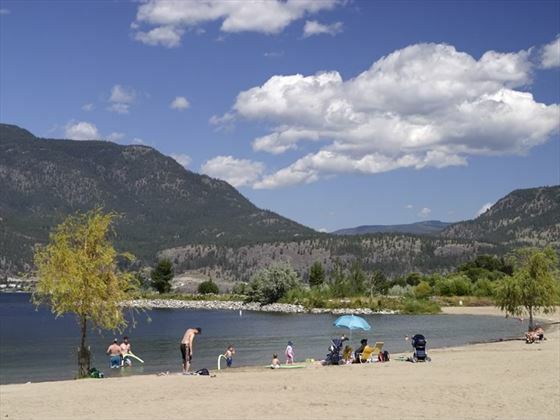 We think families will love the charming boat rides on Lake Okanagan; alternatively, you can go golfing, parasailing or visit the local orchards. 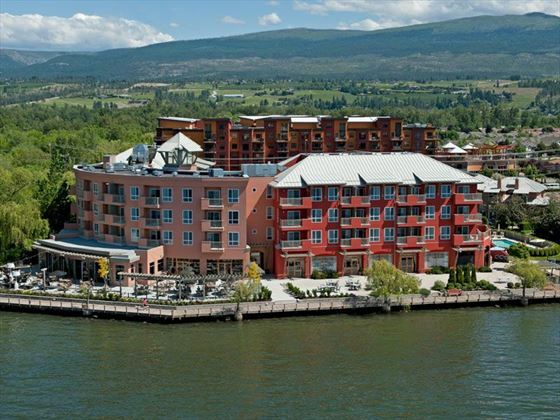 Read our guide to Kelowna for more ideas on how to spend your time in the valley. 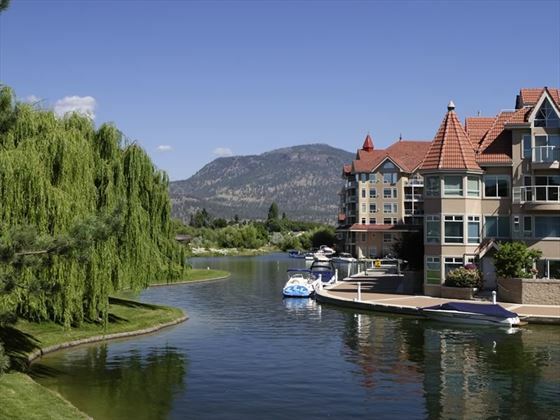 Today, depart from the beautiful town of Kelowna and travel to Vancouver. You’ll arrive in the afternoon and have the remainder of the day to explore the sights, galleries, shopping areas and aquarium. This morning, check out of your hotel and make your own way back to the airport for your return flight. 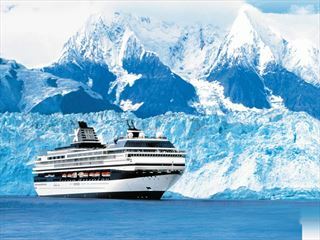 Witness the amazing scenery of Alaska with Holland America on board for seven nights the ms Nieuw Amsterdam (2019) or ms Koningsdam (2020). 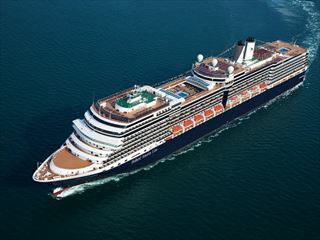 Cruise past a thousand miles of epic landscape on this awe-inspiring journey. Stay for a night or more in the charming city of Vancouver.